Mobile Invoice Apps What Are They? Mobile Invoicing Apps are used every day. They are generally apps that can be used to invoice customers from a Smart Phone or Tablet. The purpose and reason for having mobile invoice app is the convenience they provide the user. 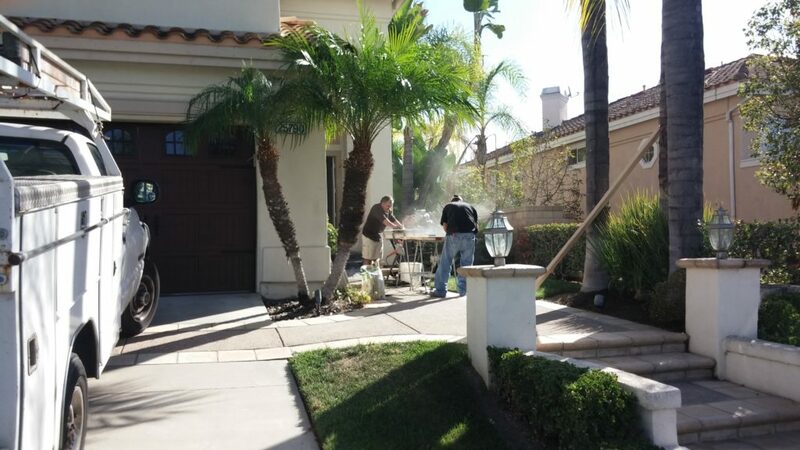 In the old traditional way of invoicing customers typically the tradesman or woman would have a pad of multiple receipts, on which they would write down what was done for that particular customer and how much was charged for the job. That was about the extent of invoicing a customer. The problem with that method is it was hit or miss, and sometimes things were left out of the invoice. Things that could latter come to haunt the trades’ person. For example what it he trades person forgot to put on the invoice what materials cost that went into the job? I am sure that many trades’ people didn’t even account for their fuel and travel cost to the job. These may seem like small things but in reality they can really add up over time. Think about it if a trades man or woman didn’t charge let’s say $20.00 for fuel cost to each job they did in a months’ time how much would that add up to say each year. The amount of lost revenue can really hurt that trade’s person’s bottom line. After all aren’t you in business to make money and not to lose it? I bet you probably have areas that you can think of areas where trades people have been losing money. And it’s not like your charging for something that’s not an expense. It’s just you want to get every penny that went into the job paid for. These are some of the reasons many people have turned to Mobile Invoicing Apps today. It’s more of a system to help the trades’ person to get paid correctly than anything else. Since the apps have a Template that one follows, and as you do the app is entering the data into the fields and adding it all up for you. These Mobile Invoicing Apps can really be an advantage to any business person. If you’re in business you really owe it to yourself to get a Mobile Invoicing App today and don’t walk run! So why am I suggesting you to get my app? There’s a simple answer “because we made it for you and your business to succeed.” It’s really that simple no need to elaborate any more. If your a trades person, such as an electrician you may not be aware of the advancement in electronic invoicing. You may still be using the old methods for invoicing you clients. This usually involves some form of paper invoice that you had prepared at your local print shop. For many years this is how electricians would invoice the people they did work for. With the advent of Smart phone’s its become easier than ever before to just send invoices directly from your phone. 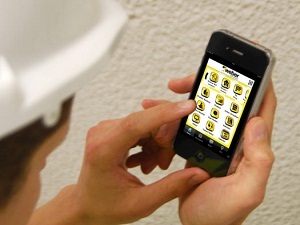 Electricians today can not only invoice, but the can actually plan the job on the smart phone. 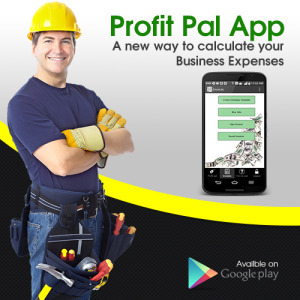 With an app like The Profit Pal Mobile Invoicing App they can add all of the details about the job, including materials and cost of them even the tax paid on the materials. 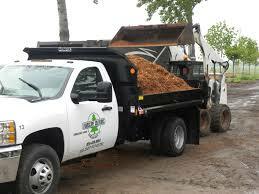 They can add an additional fee for going out of their way to secure a particular material for the job. Many more things can be done with electronic invoicing by electricians, that just wasn’t available with traditional invoicing methods. Since you enter the numbers and the App actually calculates everything for you. This make electronic invoicing by Electricians much more user friendly. And has major benefits for the client as well. The electrician simply has to enter the numbers in the correct places to create the invoice, and he or she can submit it via email. You can’t do that with the old paper invoices. This is why so many electricians today are opting to use a mobile invoicing app like the Profit Pal Mobile Invoicing App. It just makes good sense. There are literally millions of apps in the app stores many of which are free. You have a choice to download free apps, some of them actually are helpful, and I downloaded a calculator which I actually use quite a bit. 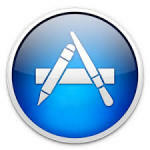 There are a few things to consider when downloading free apps. It’s good to consider that they do want to get paid for the app at some point. You may think that you can avoid that for some time and that’s great you get to use the app for free for some time. A free mobile app download; however, can be a risky thing, if you take into consideration that they will most likely load the app up with banner ads. Those are pesky little ads that show up on the screen to catch your attention and lead you off to some other area of the web. The only way you can really avoid them is to purchase an app like the Profit Pal Mobile Invoicing App. Yes you will pay $4.99 for it but you will never be bothered by those pesky Banner Ads. The reason for this is that the Profit Pal Team felt that your business is just too important to you, so much so that you would not want to have those pesky ads interfering with you when you were entering your job information and creating your invoices. Free mobile app downloads may seem harmless until you are doing a job and have half the invoice created and you accidentally hit that pesky banner ad and it takes you somewhere else. Now you are there trying to get back to what you were doing which was creating an invoice for your client. Now you figure that you have lost the invoice, and will need to start all over, what a waste of time. This is exactly why the Profit Pal mobile Invoicing App team decided no ‘Banner’ ads would be in the app. Some of these apps are even attempting to get you to sign monthly agreements. That’s great now you just got yourself into another monthly bill, when all you wanted to do was to create an invoice. No monthly bills with the Profit Pal App just a onetime payment that’s it your done and you use the app as long and as many times as you like. Soo just be careful with a free mobile app download. You probably better off just paying for the darn-gone thing. To generate an online invoice all you need is an invoicing app like the Profit Pal Mobile Invoicing App, to get started invoicing. 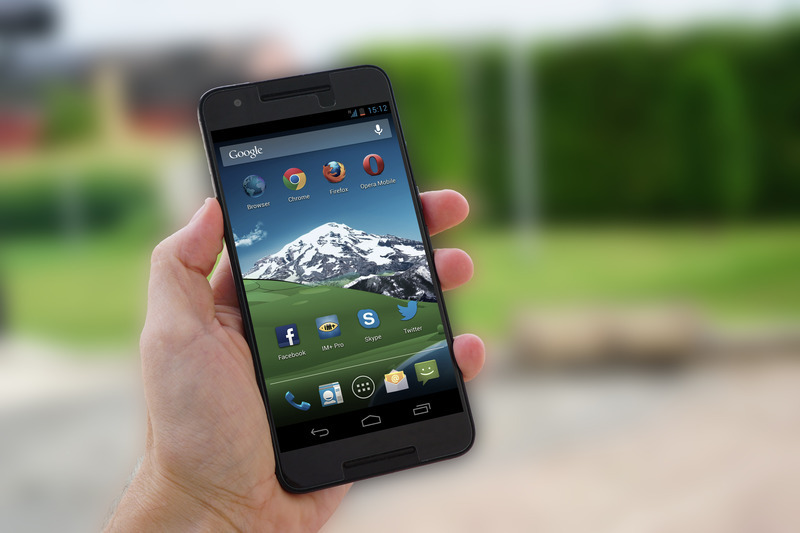 These are just some of the reasons you should have a mobile invoicing app on your smartphone. It's time to embrace technology, if used correctly it can really make things better for you. Sometimes we feel that technology is just moving to fast for us. You may even feel that technology is taking everything over. But if we adapt a different attitude towards it and make it serve us, then that's a good thing isn't it? It's best to learn to harness these new technologies, and learn to harness them to our advantage. Generating invoices online is just a new and better way of doing business. Nothing to fear. Generating invoices online shouldn't scare you. It's easy, once you do it a couple of times you will get it, and it will become second nature. Downloading an invoice generating app is really easy. All you do is go to one of the app stores, create an account with your email address. Then just select the Profit Pal Mobile Invoicing App. Enter your credit card details and hit 'Buy', and the app will download to your smartphone. Once you have it on your phone you just hit open, and the app opens up. Then you create your login for the app with your same email and create a password and your done. Select a pass word that's easy to remember. Now when you want to login to the app you just enter that same information and you in. If you just leave the app open then you don't need to login each time. Say you are using the app all day just leave it open. It's that easy.